The milder days of fall are quickly fading into an icy cold winter in Central New Jersey. 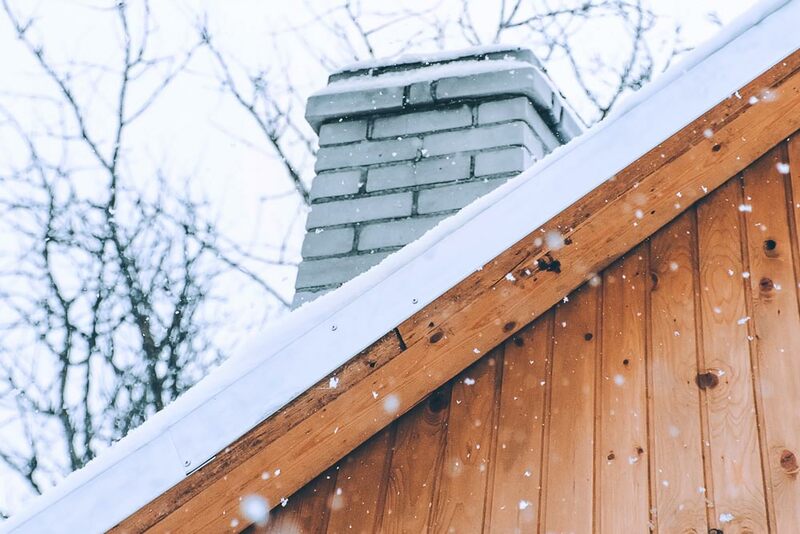 As a home owner, save yourself future trouble by spending time preparing your home for harsh weather. Patching wall damage, insulating pipes, protecting outdoor furniture, avoiding floor damage and keeping flammable items away from your heat source are all necessary home maintenance steps to avoid water damage this winter. Any damage in your exterior walls or roof can cause serious issues if left alone. Patch cracks and other damage using the proper tools for your home. Siding and stucco require different repair techniques and materials. For siding, first unlock the damaged piece from the rest. Then, cut out the damaged area, replace with patch and adhere. To patch stucco, scrape off damaged areas, mix the stucco with the correct tint and apply with rubber float while wall is wet. Don’t forget to create the texture before letting it thoroughly dry. Whether in your basement, or in a heated area of your home, all pipes are at risk for freezing. Because water expands as it freezes, this can lead to a leak or burst pipe. Avoid hefty water damage by insulating your pipes. In addition, insulating warm water pipes will increase water temperature when using. Cold water pipes that are insulated tend to have less condensation which will decrease your chance of developing mold damage. Heat tape, pipe sleeves and pipe wrap are all common ways to insulate pipes. Pick your insulation method and enjoy peace of mind all winter long. Place weatherproof covers over outdoor furniture. Not only will this protect your furniture from rain and snow, it will be useful for fade protection during the summer. Encourage a no shoe house this winter by adding a bench, shoe rack and a durable throw rug to your entryway or mudroom. Guests and family members should have no excuse to remember to leave their muddy shoes at the door with these visible reminders. In addition, placing doormats outside all of your entrances will catch excess moisture and debris. Make sure the doormats are a few strides long to prevent as much carpet and hard floor damage as possible. Even though this won’t help to prevent water damage, it’s an essential winter habit. Clear flammable items from heating vents. Furniture, blankets and clothes can create a serious fire hazard when too close to your heat source. Space heaters are especially dangerous because they have the potential to fall over and be moved out of its usual spot. If you find existing water damage in your Central New Jersey home, contact us. ServiceMaster Cleaning & Restoration Services strives to provide the best service in the area. Request a quote to start getting your home back to normal as soon as possible. The faster you contact us, the more damage we can prevent.